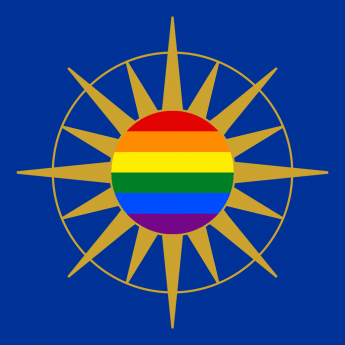 The LGB&T Anglican Coalition is a coalition of all the groups working to encourage the Church of England to be more inclusive of LGB&T people. A clear majority of our organisations strongly support the proposed legislation, in particular we welcome the provision that religious bodies are allowed to opt in voluntarily; no religious body or individual is compelled to act against conscience; married transgender people who apply for full gender recognition will no longer have to dissolve their marriages. We have highlighted several specific issues, including matters that will need to be addressed when the Church of England considers whether or not to opt in, and in relation to religious employment.